As of late Amazon UK have continued to expand their anime offerings and while a notable selection of subtitled-only titles, such as Killing Bites and KOKKOKU, have been made available those looking for ‘English Dubbed’ related titles have been left with ever-changing-episodes of Pokemon and Digimon; that is until this past week when Yu-Gi-Oh! was made available to stream on Amazon Instant Video. In this case Yu-Gi-Oh! – Season 1, which covers the Duelist Kingdom Arc, Yu-Gi-Oh! – Season 2, which covers the Battle City Arc, and Yu-Gi-Oh! – Season 3, which acts as the conclusion to the Battle City Tournament arc, have all been made available to Stream on Amazon Instant Video and are included as part of Amazon Prime subscriptions; all of which are the ‘English Dubbed’ versions of the Yu-Gi-Oh! TV anime. Previously Yu-Gi-Oh! 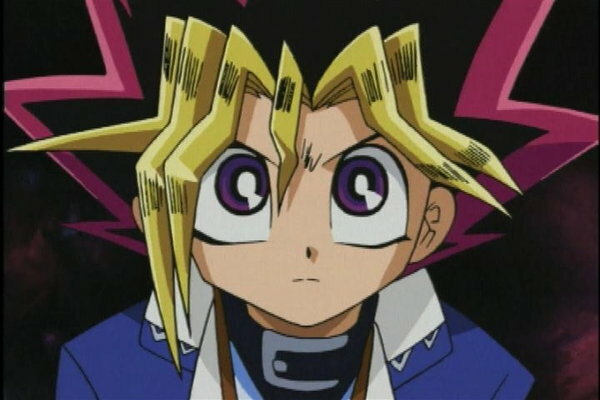 was available to purchase in ‘volume’ instalments but now Yu-Gi-Oh! fans can choose to buy the complete seasons, just like Manga UK’s DVD releases, or watch them as part of the Amazon Prime subscription. The complete Yu-Gi-Oh! series, as well as sequel series Yu-Gi-Oh! GX, Yu-Gi-Oh! 5Ds and Yu-Gi-Oh! Zexal are available on DVD within the UK via Manga Entertainment. Filed under Anime News, MangaUK, News Tagged with 4Kids, Amazon Instant Video, Amazon Prime, Amazon UK, Manga Entertainment, Manga UK, Season 1, Season 2, Season 3, Yu-GI-Oh!